For waterfowl enthusiasts, it’s the most anticipated survey of the year. 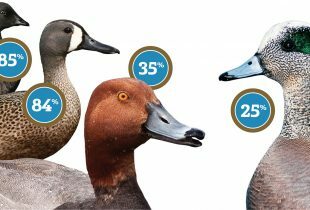 Results of the 2018 Trends in Duck Breeding Populations report are in. And while numbers are down from last year, total populations remain high and healthy. An estimated 41.2 million breeding ducks were recorded. This is 13 per cent lower than last year’s estimate of 47.3 million and 17 per cent above the long-term average. What made the difference between 2017 and 2018? A dry spring on the Canadian Prairies. But there’s no need to sound alarm bells. Prairie droughts aren’t rare, and wetlands naturally cycle through wet and dry conditions. DUC’s conservation efforts ensure species can continue to thrive. 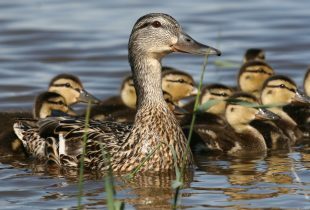 The 2018 Trends in Duck Breeding Populations report is based on surveys conducted by the Canadian Wildlife Service and the U.S. Fish & Wildlife Service in May and early June. Using airplanes, helicopters and keen-eyed ground crews, the organizations examine breeding habitat and populations over more than 3.6 million square kilometres of Canada and the northern United States. Mallard populations are estimated at 9.3 million, down 12 per cent from 2017. Gadwall populations are estimated at 2.9 million; this is down 31 per cent from 2017 but is still 43 per cent above the long-term average. American wigeon populations are holding steady at 2.8 million. Green-winged teal numbers are similar to last year at 3.0 million and are 42 per cent above the long-term average. Blue-winged teal populations are down to 6.5 million but remain 27 per cent above the long-term average. Northern shoveler numbers remain strong at 4.2 million and 62 per cent above the long-term average. Northern pintail populations dipped to 2.4 million, an 18 per cent decrease from 2017. Redhead populations are similar to last year at 1.0 million but remain healthy at 38 per cent above the long-term average. 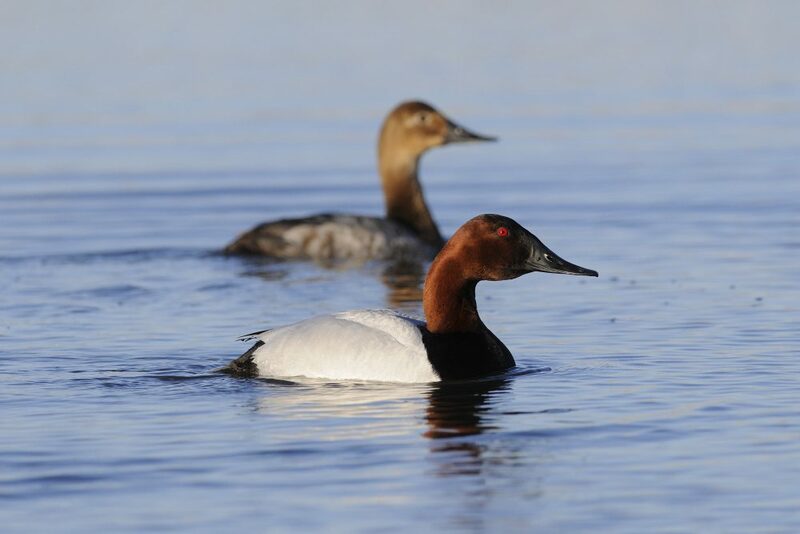 Canvasback numbers remain strong at 0.7 million and are 16 per cent above the long-term average. Scaup numbers are similar to 2017 at 4.0 million and remain 20 per cent below the long-term average. DUC has depended on surveys like this to inform its conservation work since day one. When the organization first took flight in 1938, DUC relied on volunteers known as “Keemen” to report their observations of breeding and migrating waterfowl, habitat conditions and the weather in their local areas. 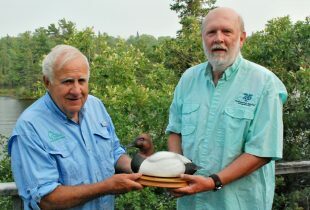 As part of DUC’s 80th anniversary celebrations this year, the organization has been saluting these first “citizen scientists.” People like Alberta’s Glen Michelson, Saskatchewan’s Christine Pike and Manitoba’s Don Lee all served as Keemen and Keewomen and supported DUC’s commitment to science-based conservation. The Trends in Duck Breeding Populations was started in 1955 and is the longest-running and most spatially-extensive waterfowl survey in the world. It is run jointly by the United States Fish and Wildlife Service (USFWS) and Environment and Climate Change Canada’s Canadian Wildlife Service (CWS). Additional information, including the full survey report and species-by-species breakdown can be found on the Ducks Unlimited Inc. website. Up to 20 per cent of North America’s waterfowl migrate to overwinter in Mexico. But the wetlands they depend on there are threatened. That’s why committed conservationists are working tirelessly on their behalf, to protect these unique habitats.